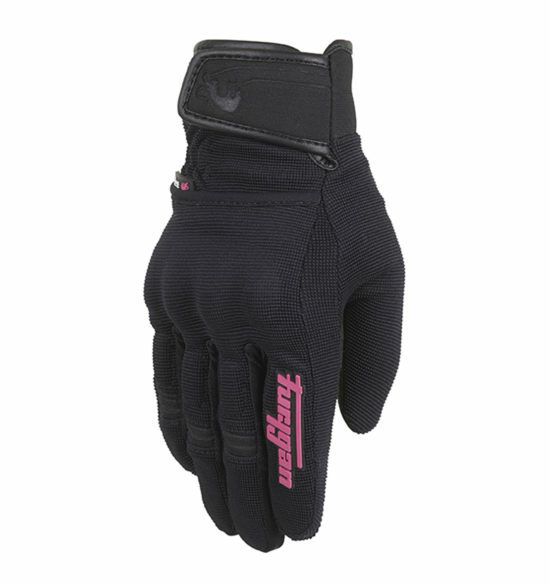 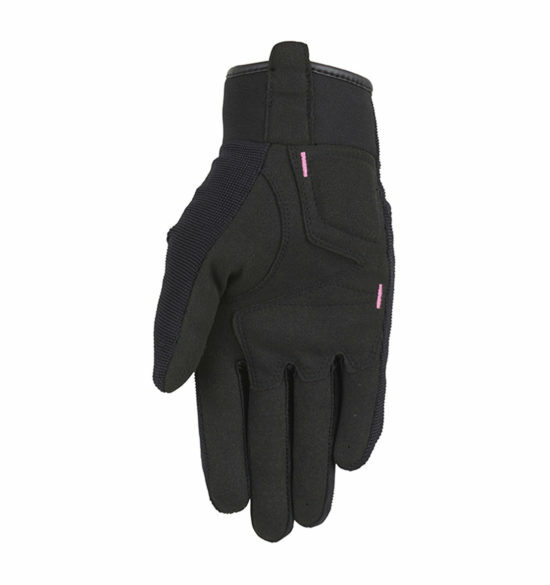 The Jet Evo Lady II proves that simplicity is the way forward for summer gloves. 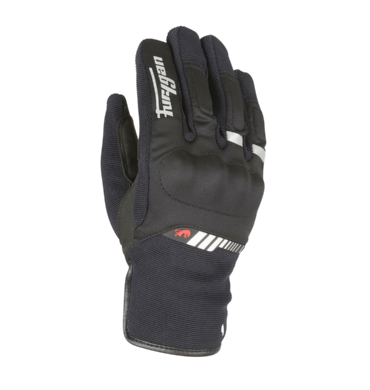 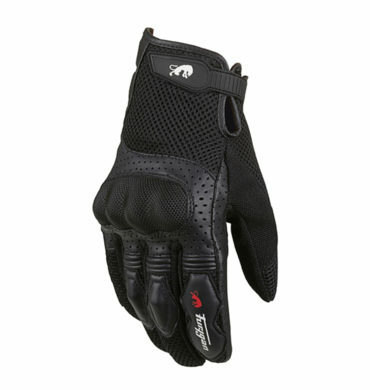 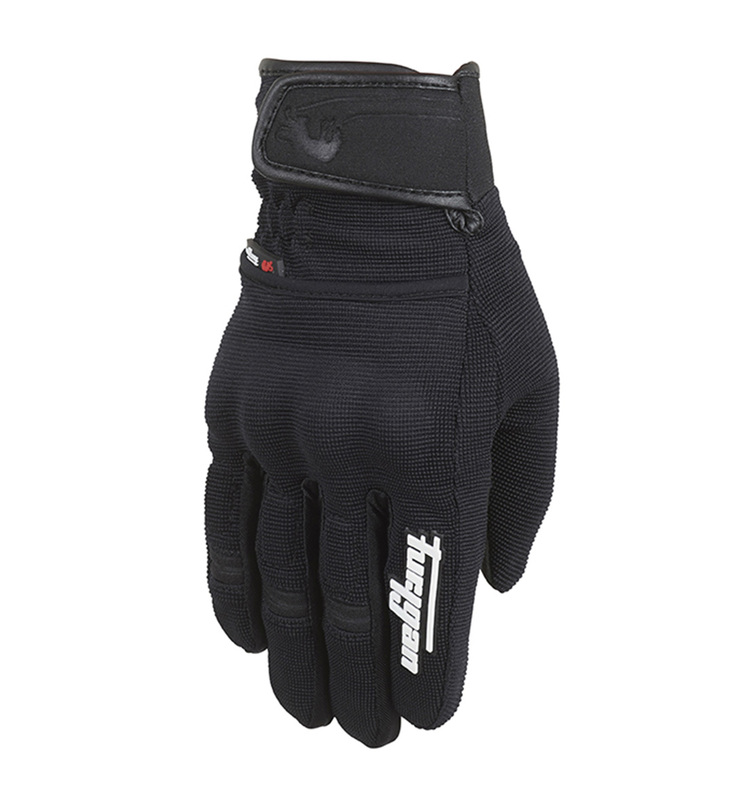 Soft and lightweight, they are designed to provide maximum comfort during your summer rides. 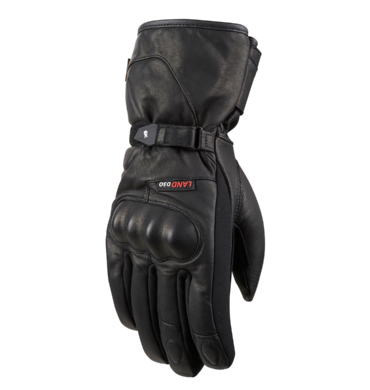 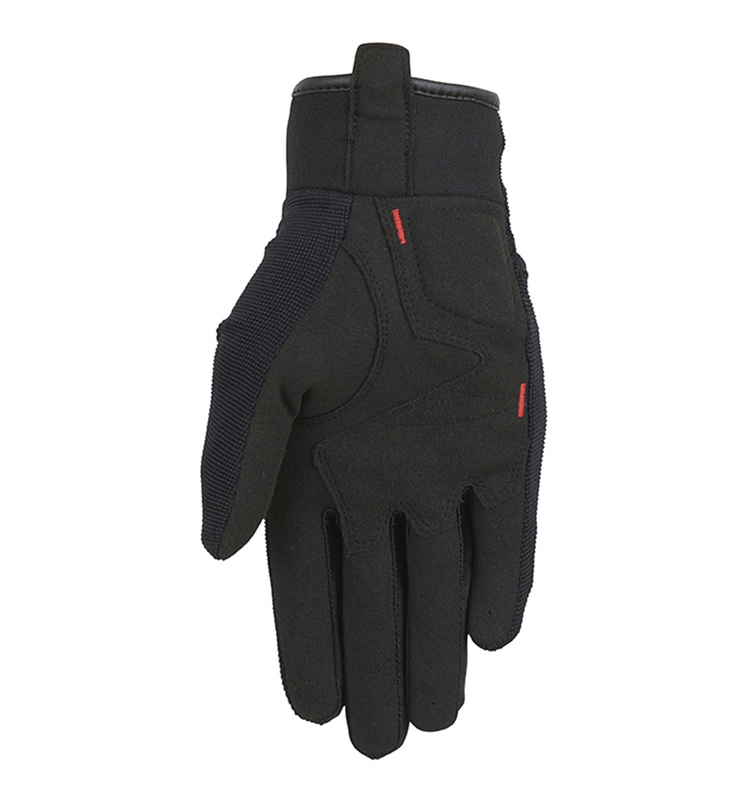 Th e Jet E vo II gloves bare CE homologated.